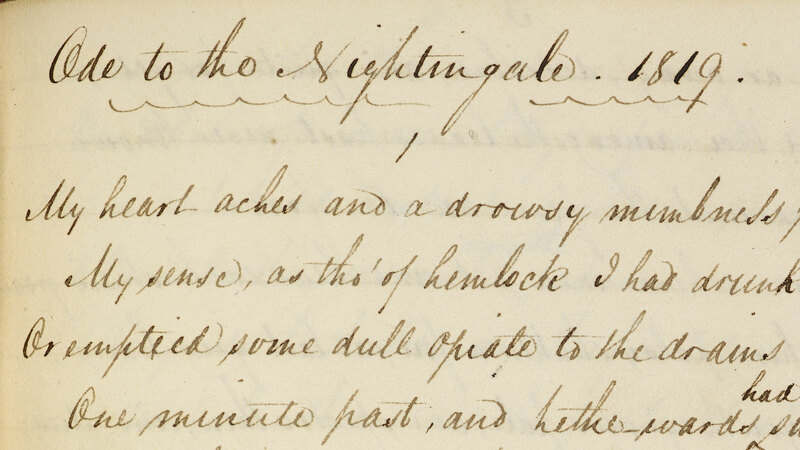 Keats to the Rescue – You Do Hoodoo? Years ago, I invited my former student, Paul Edward O’Brien, to introduce a unit on poetry to jaded high school seniors. It was springtime, and they were sick of school — sick of their childhoods. To most of them poetry was the language arts equivalent of a math problem. Paul, an oncologist by profession and actor by avocation, majored in English at Harvard, taught freshman composition there during a sabbatical from med school, so he is a man of science and of letters. The old-fashioned word “dashing” does him justice, so I thought a swashbuckling evangelist for poetry might at least hold their attention. Maybe even convert one. Last Monday, with about three-and-a-half hours of sleep and feeling something very close to despair, I stumbled into my first period class of sophomores to discuss John Keats’s “Ode to a Nightingale.” The poem had been slated for this day on my syllabus before I had received some very disturbing news, and it’s not necessarily a poem I would choose to teach right now given what is going on in my life. I started the class by asking students to close their eyes and for three minutes and attempt to remember vividly a time when they’d been blown away by nature – overawed by a breath-taking vista or a ferocious thunderstorm or an encounter with a wild animal. I asked them to try to conjure images – sights, sounds, smells and then to capture those images with words. Once I saw that all their eyes were shut, I closed mine as well and thought of last summer when my wife Judy and I sat at a picnic table on top of Mount Mansfield in Vermont. Instead of reading their responses, they shared them orally. One, nighttime in Oxford, England, green-green-green night grass and a profusion of stars. Another, atop a mountain with fog blanketing below, except for a rectangular opening, like a window, through which he could see the sloping vegetation below. A third, the sound of water rushing over river rocks during a night of utter solitude. I asked them to articulate their emotional responses. Virtually everyone agreed egos tended to disappear in the face of their experiences. No one thought, “How cool that I’m experiencing these wonders,” but the wonders themselves took precedence over the perceiver. I tied their experiences to Romanticism and explained in the ode Keats is trying to escape his anguish via nature and imagination. We then turned to the poem itself, that beautiful meditation on death, suffering, attempted escape, the failure of the imagination, among other things. I’ve given up having students read poems out loud in class; I read them myself for the sake of fluidity. 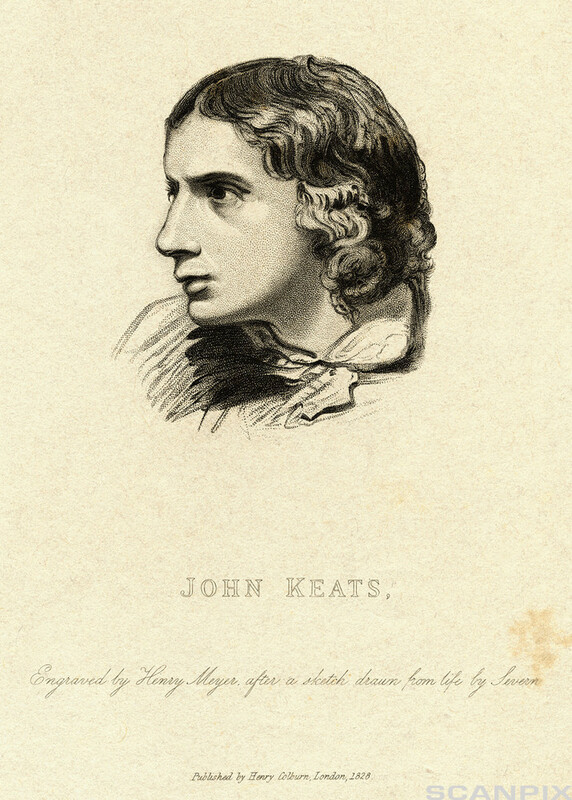 So I started the first stanza, and as I did, sunlight flickered across the page underscoring, as it were, the delicacy of the verse, the ephemera of poor Keats’s rapidly disappearing days. I tried to keep my voice steady. Keats was suffering from depression. His beloved brother Tom had died of TB the summer before, and TB’s first symptoms were beginning to manifest themselves in him. I had trouble with the third stanza in that I feared if I might start to weep. The sunlight flickering shadows from the trees outside the window upon the words of the poem was quite beautiful. “Dissolve.” I recited Hamlet’s first soliloquy. 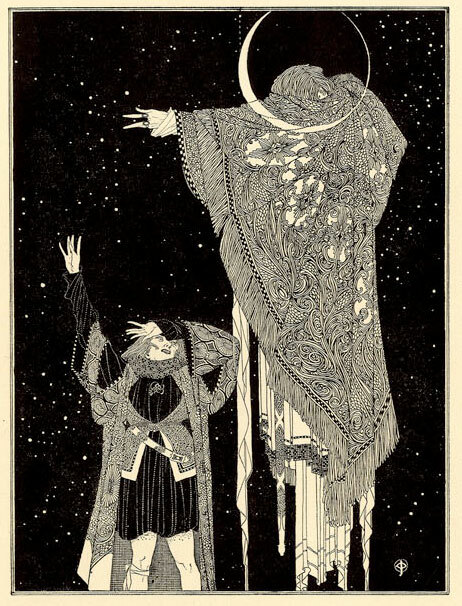 “O would this too too solid flesh melt/And dissolve itself into a dew. . .” I explained Hamlet’s sad situation, his father’s death his mother’s marrying his uncle within a month. This is true misery, I said; Hamlet and Keats long for vaporization, demolecularization, surcease of sorrow, absolute disappearance. The sunlight flickering on the page. The sound of my own voice reading the words. I was not alone. I had the students, of course, but also Hamlet, Keats, those old immortal friends, to help me get through those miserable moments. No, not alone, and paradoxically, I felt keenly alive, felt something like joy by the time it was time to let them go. This entry was posted in education, poetry and tagged Hamlet, Keats, Ode to a Nightingale", poetry as friend. Bookmark the permalink. Whatever’s going on, I wish you strength to get through it. Thanks, Amber. I wrote this three years ago after we discovered by wife’s cancer had returned, and although she died, the passage of time has helped somewhat.